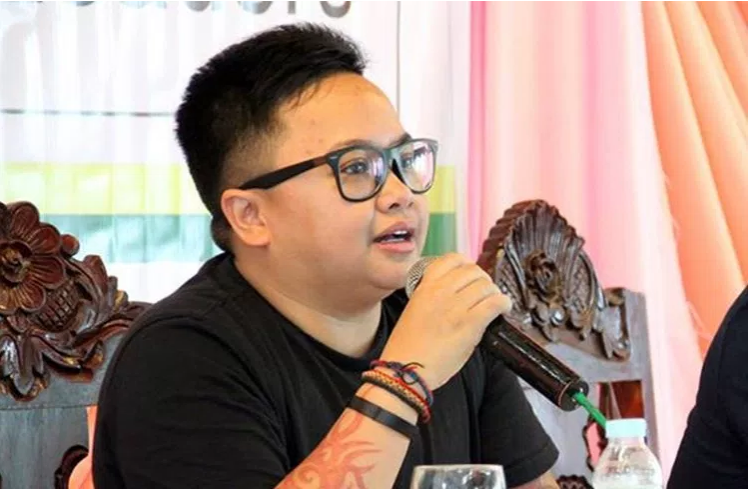 National Youth Commission (NYC) head Aiza Seguerra has resigned from the post after more than one and a half years in service. 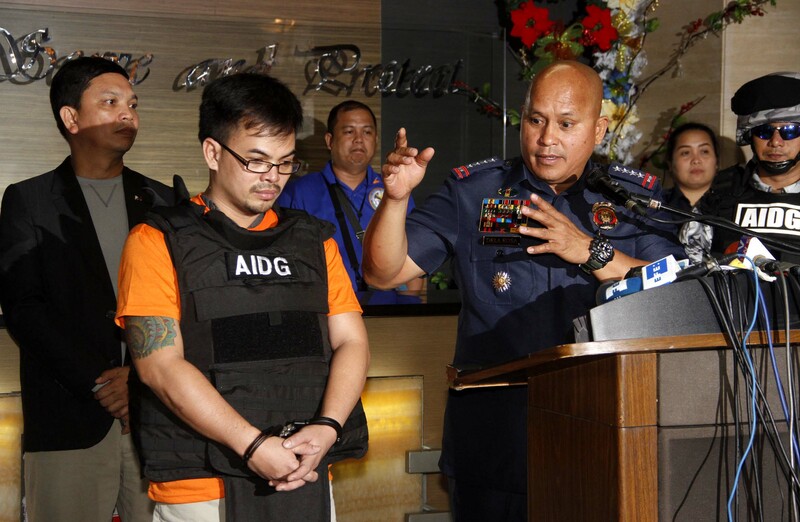 Through a Facebook post, Seguerra announced his resignation after meeting with President Rodrigo Duterte to explain personally his reasons for leaving the post. Seguerra added that the president was very understanding and supportive of his reason. “Para siyang tatay,” his post read. Seguerra also extended her gratitude toward her colleagues and other agencies he worked with during his term as NYC chairperson. He ended the post by calling the younger generation to find ways to bring everyone together and to remain kind to one another. “Kayo ang puso ng lipunan and you must be heard,” Seguerra continued. President Duterte appointed Seguerra as NYC chairperson in August 2016. 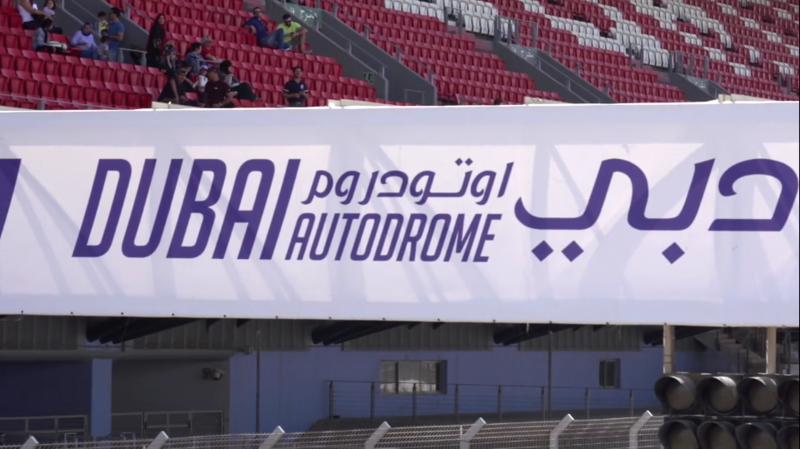 Over 250 cars gathered for Dub Drive GCC 2018 for the largest gathering of fans in the region.